In the early years of the auto industry, hundreds of manufacturers came and went, as entrepreneurs established small factories and tried to gain a foothold in the crowded market. Most of the names, like Brush, Krit and Miller, lasted only a few years before closing shop or merging with other companies. 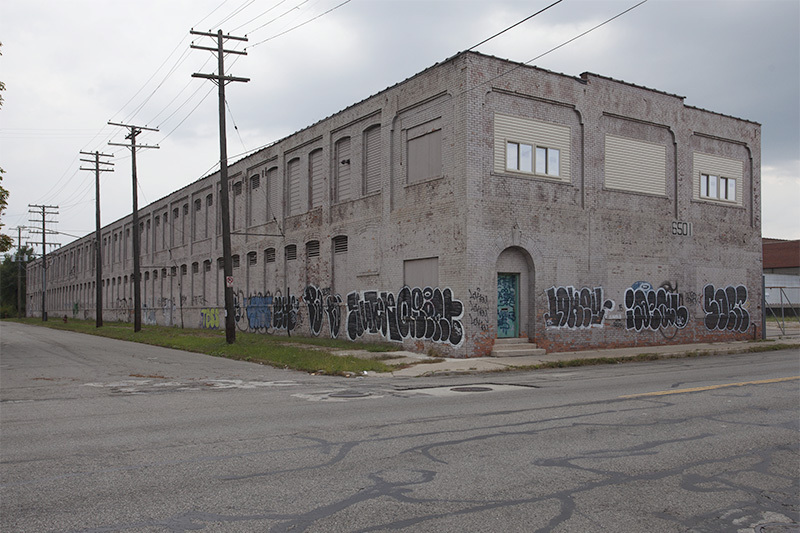 Aerocar was one of them, producing cars at this factory on Mack and Beaufait from 1906 to 1908. 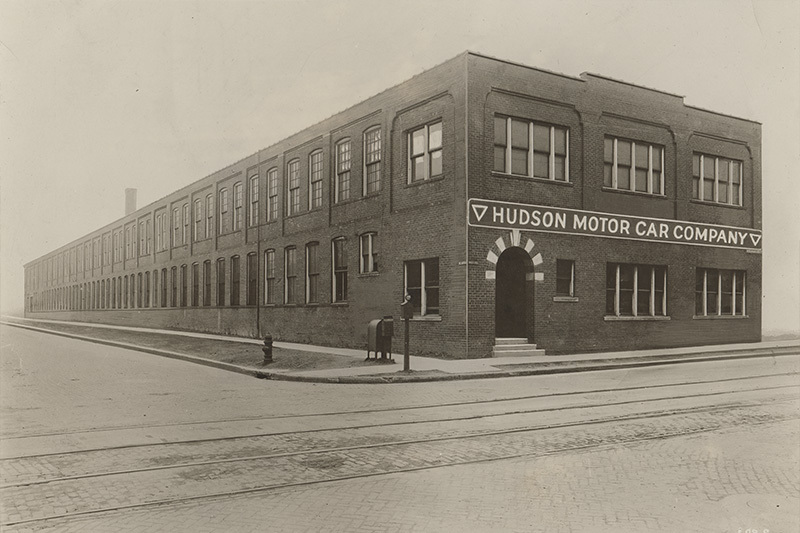 The building was then sold to the Hudson Motor Car Company, which used it from 1909 until moving to a much larger plant in 1912.